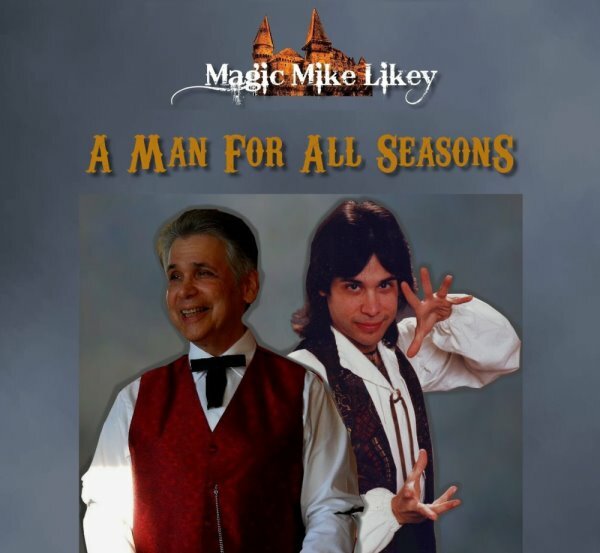 Enjoy this blast from the past; it's "Magic Mike & Company", (circa 1992 until 1994) originally "Kiddie Cabaret", (1985-1989) then "Magic Mike's Castle", (1989-1992) finally "Magic Mike & Company". Desmond and Forgetful were on vacation for 6 months of the show's 9-year run, so instead, there was the lovely and talented "Winnie the Hedgehog", who contributed things such as her craft of the week and ecology tip! Notice that there is no longer any costumes, therefore the show takes place in modern, rather than medieval days. On this show, from a bank-tape, Uncle Dan entertains us.